Spring is approaching and carrying along another memorable get together of our ever-growing community in Sarajevo downtown. 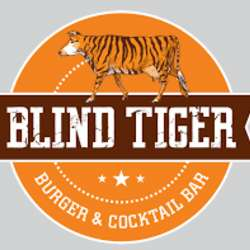 This month we shall meet and greet in The Blind Tiger, place where great atmosphere, cocktails, and burgers are being served. On the occasion of honoring our members and in order to celebrate the upcoming spring season, welcome drinks and "happy hour" prices on selected drinks are to be expected.